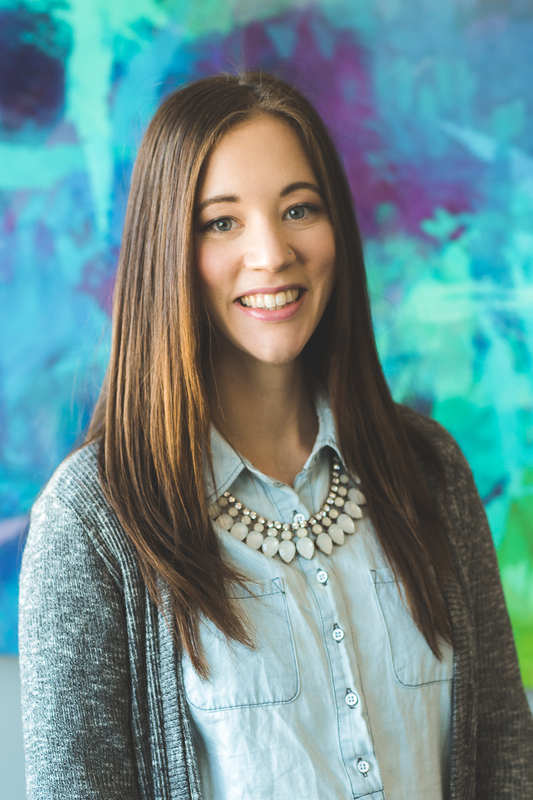 Kaitlin has been with Advanced Naturopathic Medical Centre since its opening in 2011. She has been involved with Naturopathic Medicine since 2008, where she first met Dr. Roberts at her previous clinic. Kaitlin’s positive attitude and passion for helping people make ANMC a welcoming place for patients. When she is not at work, Kaitlin can be found running, hiking, baking and spending time with family and friends.